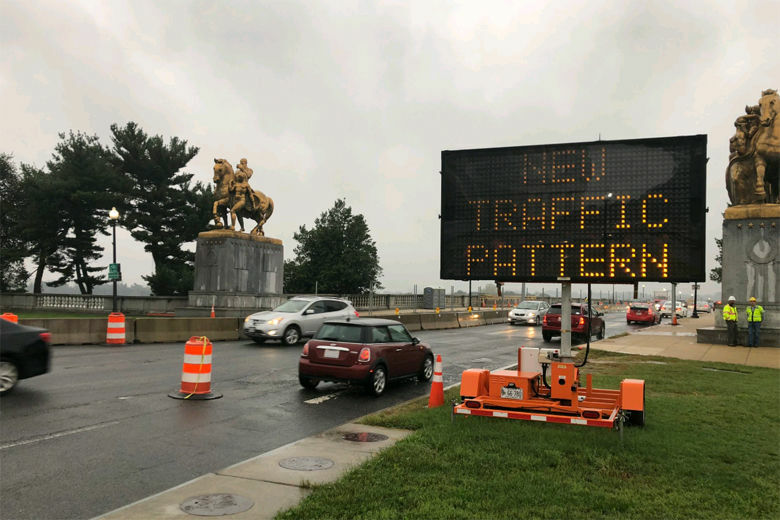 Work is moving ahead on the Arlington Memorial Bridge, which means that the overnight traffic pattern will change to accommodate construction lanes. 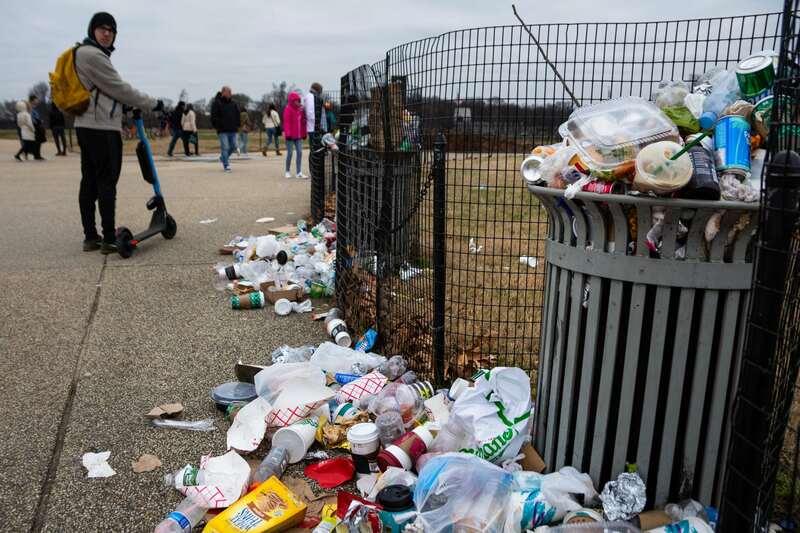 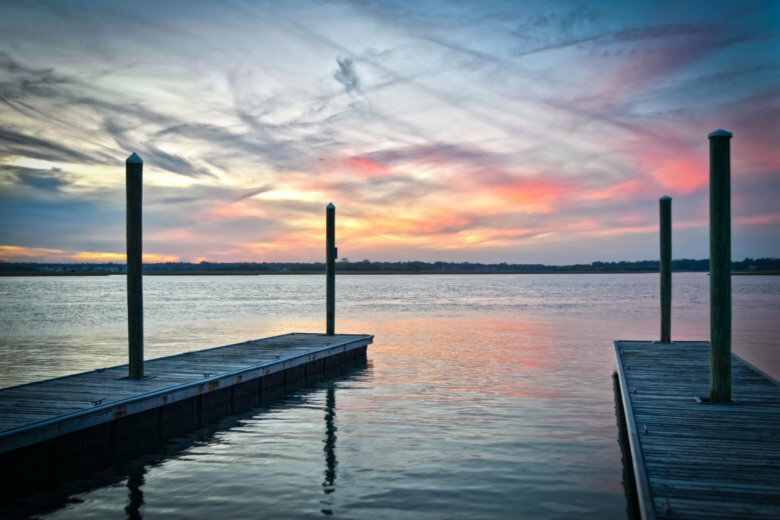 “We are taking this extraordinary step to ensure that parks are protected, and that visitors can continue to access parks with limited basic services,” said P. Daniel Smith, NPS deputy director. 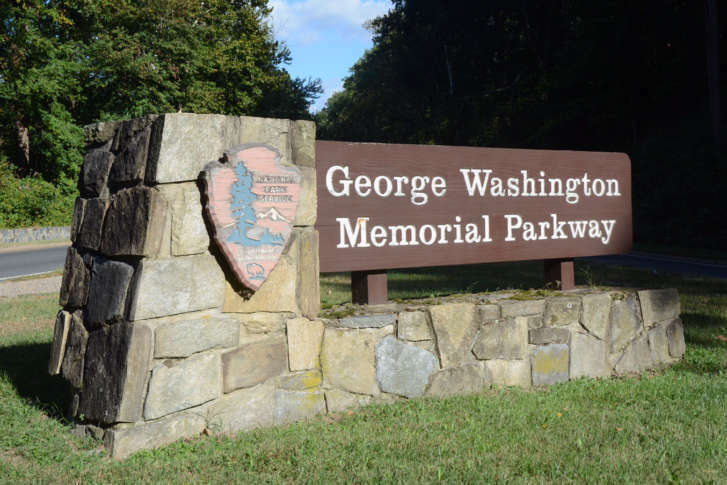 A complete rebuild of much of the George Washington Parkway, including an overhaul of the interchange with Virginia Route 123, is expected in coming years. 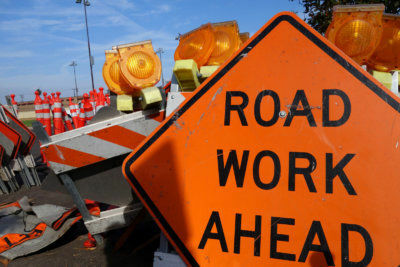 The road closures come as part of a $4 million rehabilitation program aimed at improving two streets in Southeast: Fort Dupont Drive and Fort Davis Drive. 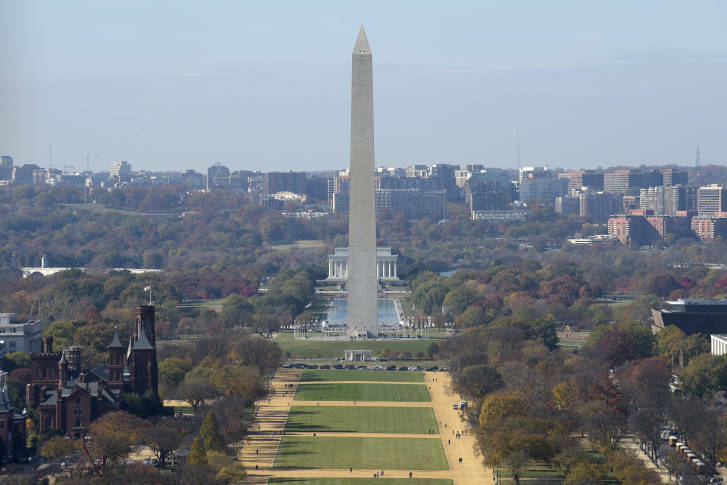 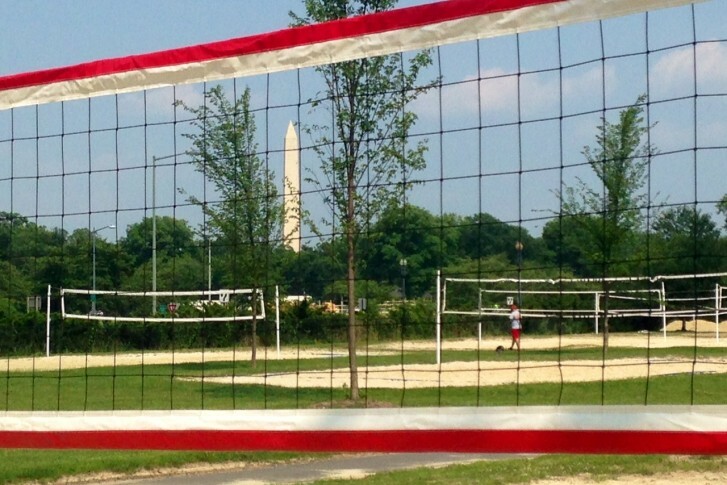 Although it\’s still a few years off, the National Park Service is coming up on a milestone.